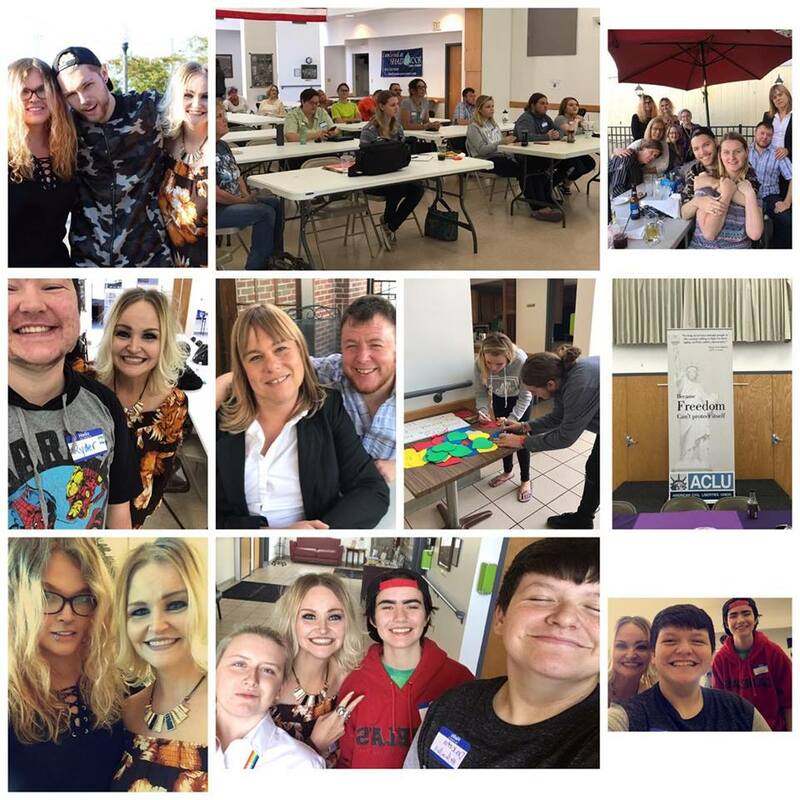 Ohio River Valley Pride: non-profit organization dedicated to supporting LGBTQ+ individuals in and around our base of Dearborn County and Lawrenceburg. Ohio River Valley Pride strives to give LGBTQ+ people a voice and an opportunity to meet others who have shared their unique experiences. Additionally, we work with other organizations to cause change in our area, both in the attitudes of the public and in the legislative arena. Discover more about Ohio River Valley Pride, our mission, our sister organizations, board members, and more! Are you an LGBTQ+ person or ally looking to get involved with our organization? Click here to find out how to donate to our cause, attend our functions, and dive right in!